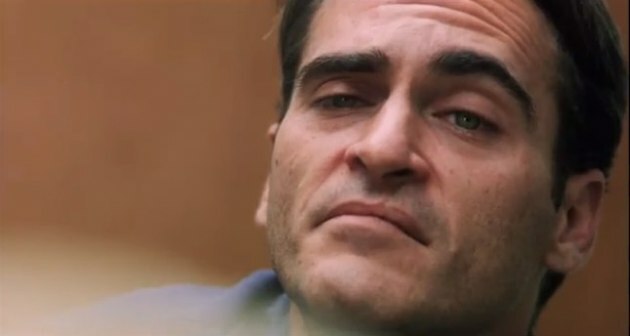 The trailer for the new Paul Thomas Anderson movie The Master is out tomorrow. The Master stars Phillip Seymour Hoffman, Joaquin Phoenix and Amy Adams to name but a few. The film is set in American post World War II and has Seymour’s character forming a faith based organisation. Seymour comes across a young drifter (Phoenix) who eventually becomes his right hand man. As the new religion starts to grow the young vagabond starts to seriously question himself, the belief system and his new mentor. The Master, scheduled for release October 12th! This entry was posted on Friday, July 20th, 2012 at 4:23 am	and posted in Uncategorized. You can follow any responses to this entry through the RSS 2.0 feed.